George was the son of Daniel Gable and Myrtle E. (Smith) Brackbill. He was the husband of Zenda Shearer. 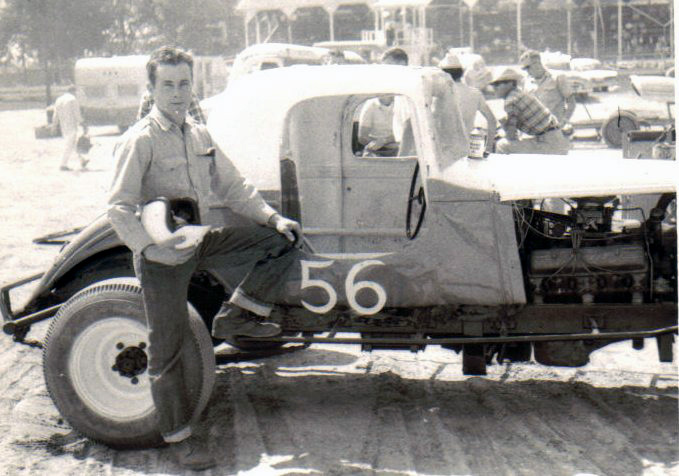 He was a farmer and logger and loved driving a race car. OBITUARY: PORT ROYAL - GEORGE C. BRACKBILL, 63, of Port Royal RR1, died at 1:40 a.m. Monday, May 3, 1999, at Beverly Healthcare-William Penn, Lewistown. 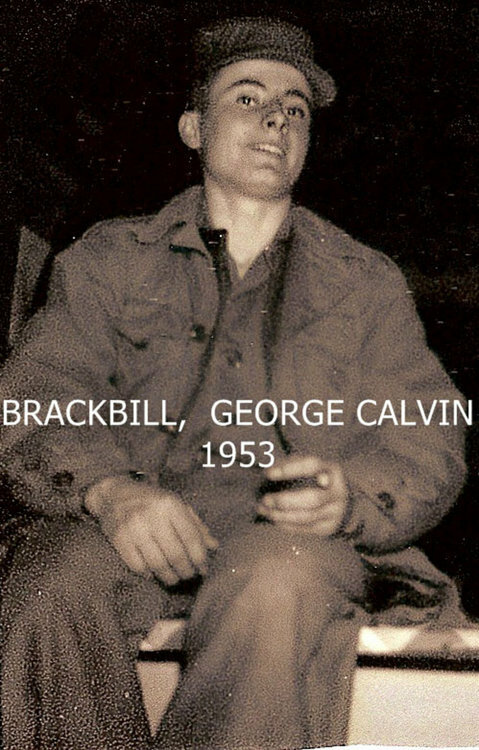 Born Feb. 25, 1936, in Spruce Hill Township, Juniata County, he was the son of the late Daniel G. and Myrtle E. (Smith) Brackbill. His wife, Zenda (Shearer) Brackbill, whom he married Nov. 24, 1967, survives. Also surviving are: a son, Daniel George Brackbill, Port Royal RR1; brothers and sisters, Mrs. Lewis (Velma) Ellingsworth, Seanor, Mrs. James (Vera) Harpster, Burnham, Mrs. Bradford (Roberta) Kepner, Hummelstown RR1, Mrs. Henry (Edna) Lauver, Camp Hill, Mrs. William (Anna) Fry, Honey Grove RR1, Mrs. Lowell (Rachel) Weaver, Lancaster, Mildred Hendricks, Mifflintown, Mrs. Myles (Dorene) Adams, Port Royal RR1, Elmer J. Brackbill, Mifflintown RR1, and Earl S. Brackbill, Duncannon. He was preceded in death by an infant daughter, Heidi Lynn Brackbill, and two brothers, Albert J. and Raymond P. Brackbill. 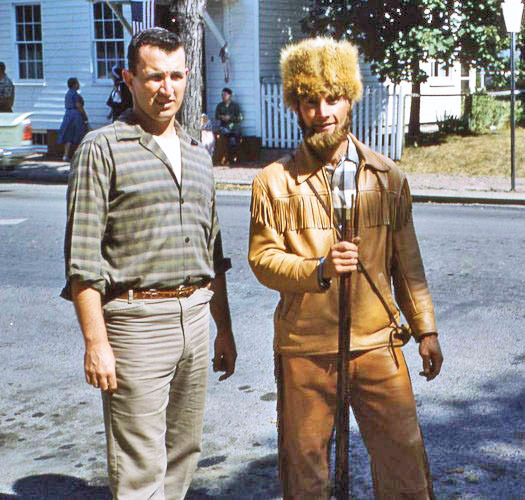 He was a farmer and logger. He was a past Spruce Hill Township Supervisor. 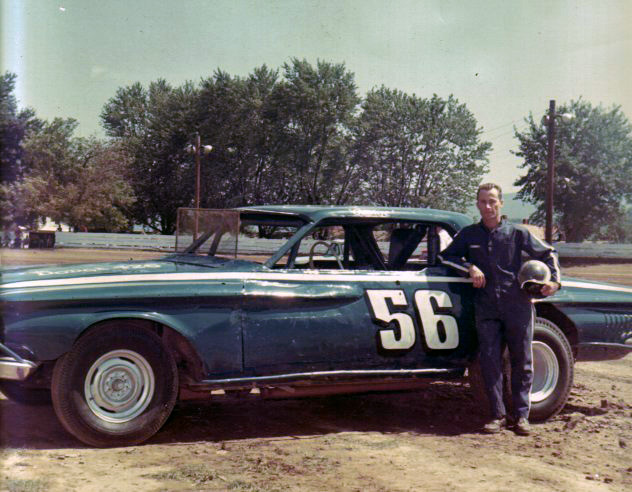 He had driven a late-model racecar on various local tracks from 1963 to 1970. 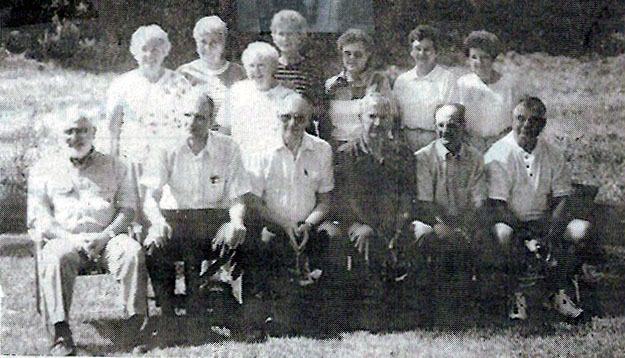 He was a member of Matamoras United Methodist Church and Penn Central Racing Association. Services will be held at 11 a.m. Thursday at Rex Funeral Home, Port Royal, with the Rev. Frank J. Swartz officiating. Interment will be in New Church Hill Cemetery, Port Royal. Family will receive friends from 7-9 p.m. today at the funeral home. Graveside military services will be conducted by Juniata County Veterans Council. Memorial contributions may be made to: Matamoras United Methodist Church, P.O. Box 396, Port Royal, PA 17082-0396. 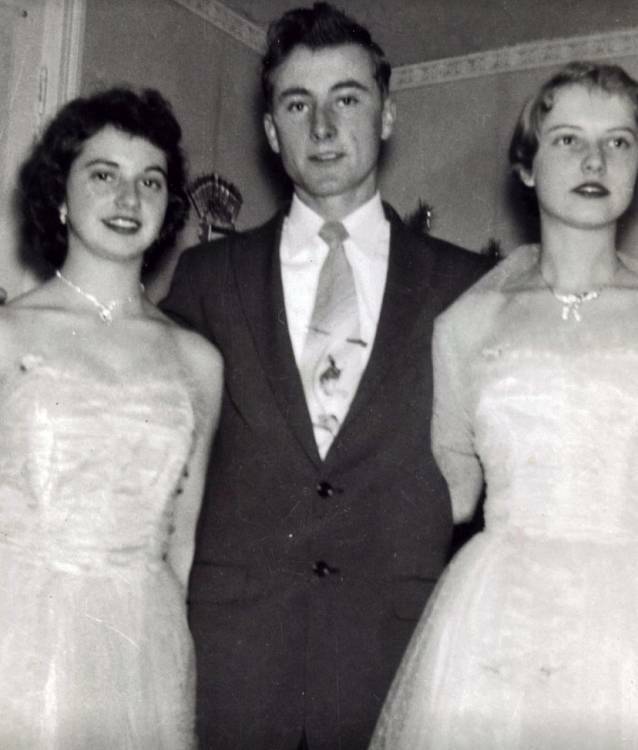 George C. Brackbill while in high school. 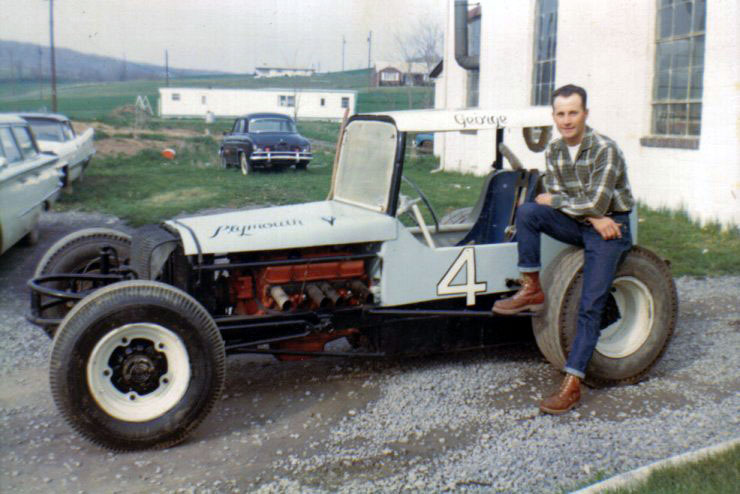 George BRACKBILL drove for Homer Smith in 1965 and the picture was taken at Homer's shop on Old Route 322 north of Mifflintown. 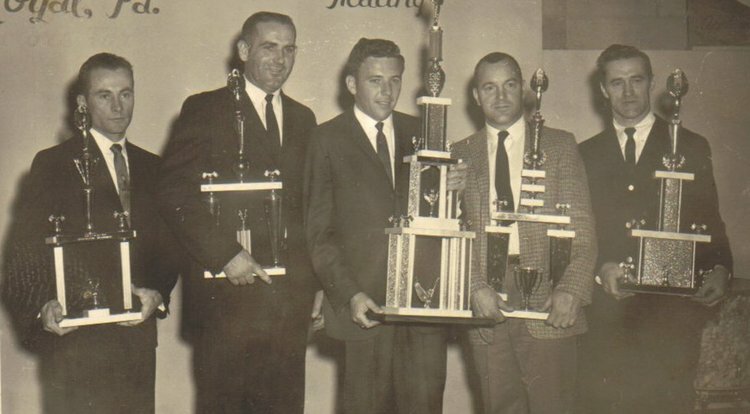 PORT ROYAL SPEEDWAY AWARDS CEREMONY: George Brackbill (on the left) is one of the recipients of a trophy at a Speedway awards ceremony.